I found a great fabulous idea from a blogger friend of mine, April from A Modern Teacher. She loves Oriental Trading as much as I do and she shared last week her idea to purchase pencils instead of business cards. I took this idea and ran with it. I love my new pencils form Oriental. A great way to advertise and give the audience something to use too. The pencils were ordered one day and shipped the next. 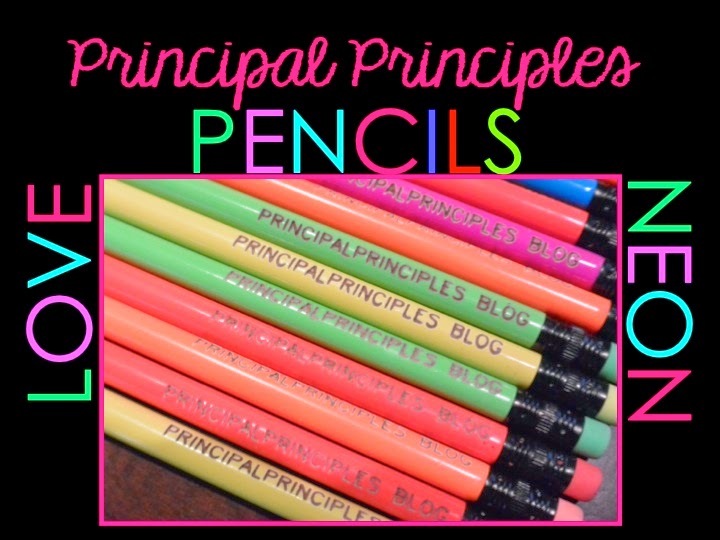 I have 72 pencils for only $18.00! What a great deal. What do you use to advertise?